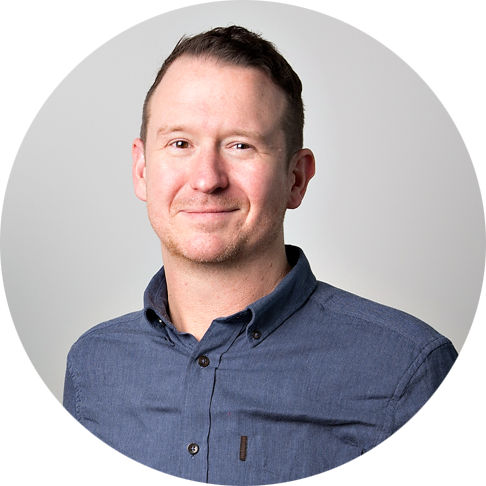 ID Comms' Head of Digital Michael Smith investigates how money flows through the advertising technology space and finds its far from logical. As you’d expect Digital Trading and Innovations within the trading ecology are high on our agenda here at ID Comms. Not a day goes past without a plethora of articles appearing across multiple trade publications and specialist (and not so specialist) blogs extolling the opportunities and challenges within the burgeoning ad tech world (in fact too many focusing on the challenges rather than the opportunities for our liking). One that piqued our interest fairly recently was a piece in Digidayreporting on the fact that many companies within the ad tech space are yet to make any money. It’s difficult to believe that this can be true, or is it? Certainly there are many companies making money from the increasing budgets traded digitally but perhaps the question is just how many of the 300+ logo’s on the much fabled Lumascape are turning a positive profit? We have to ask whether there’s enough budget in the market to comfortably sustain such a large number of players? We get the argument that many companies are still building their propositions and all that goes with that but has it become such a complicated and cluttered market that it’s making it difficult for buyers to differentiate and actually understand what tech to invest in? Or more worryingly justify the additional cost / margin that the technology demands. The danger is that the complexity to buy could stifle the adoption of innovation. As Digiday suggests it’s likely that consolidation will occur but irrespective of that we fundamentally believe that the full potential, opportunity and profit will only be fully realised once understanding has been established about how strategic decisions need to be made and how to buy and pay for the right services within the digital trading space. It's far too easy to ignore the opportunity when it's too difficult to understand whether the right decision has been made. In our opinion if buyers are confident that the strategic decisions they're making are right then the money will start to flow.